Ask most travellers what they would like to see on a trip to Cuba and they’ll likely mention little more than Havana, its capital. 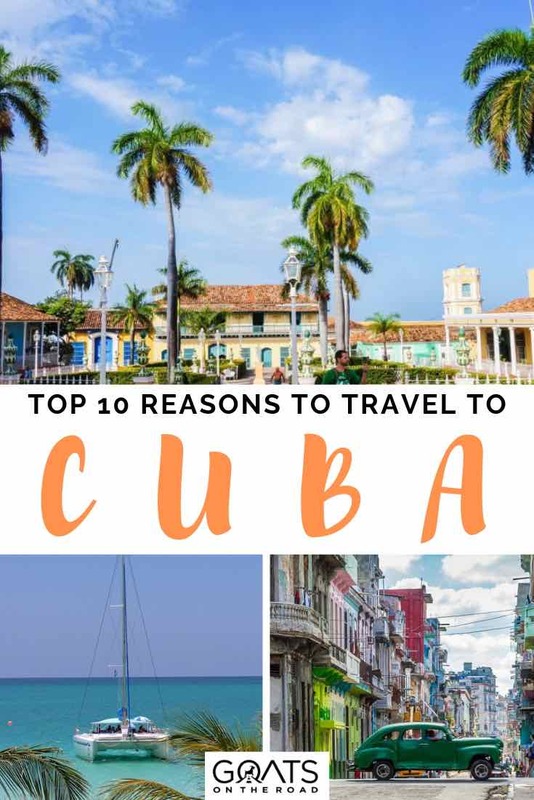 And although the city is definitely a highlight of a trip to Cuba (and is firmly on this list), the island has much more to offer visitors. 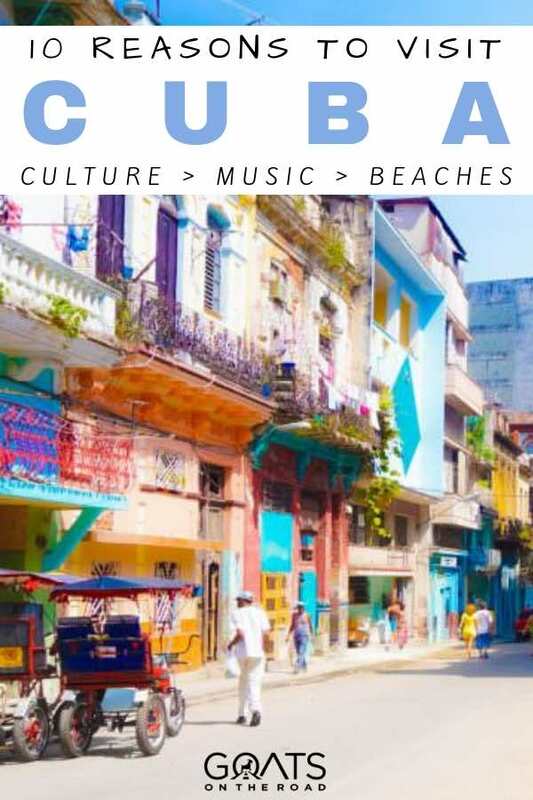 Cuba boasts a series of diverse attractions, from Colonial architecture, music, and cultural spots to pristine beaches and a wealth of snorkelling, hiking, and other outdoor activities. Havana Vieja is an interesting neighbourhood with cobblestone streets and stately Baroque and Neoclassical structures. It’s more restored than other parts of Havana, but still lovely to visit. You can also stroll along Havana’s famed seaside promenade, the Malecon, which extends from Old Havana to the central business district. Vedado is the more modern area, and the business / financial district. It’s located to the west of the center. 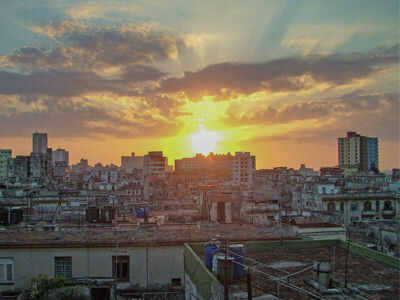 Centro Havana is the more “local” area and is wedged between Havana Vieja and Vedado. There are many old homes and buildings here, most of which are quite run down. 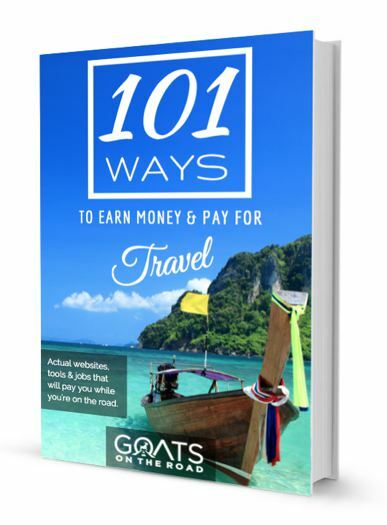 This is where you’ll find less hassle than the more touristy areas. Casa particulares are essentially homestays in Cuba. Staying with a local is the best way to learn about Cuba’s history, the people and the culture. 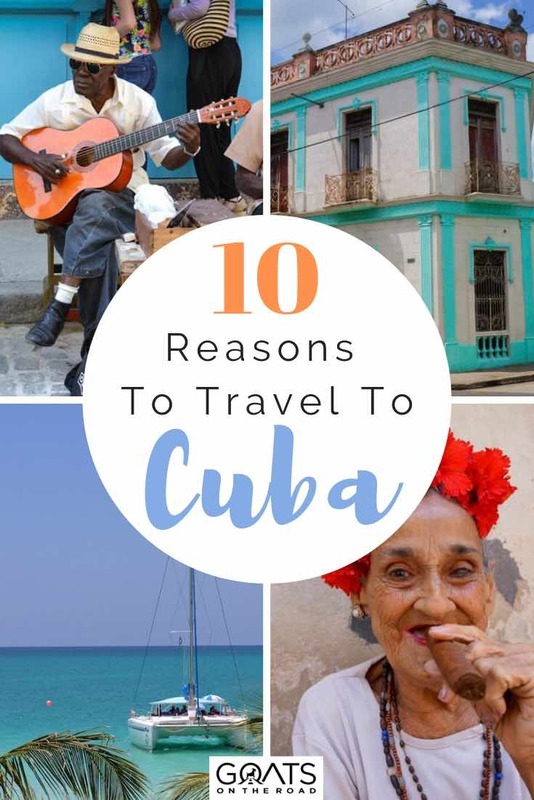 You can find rooms in every city and town, and generally they are about $10 / room for the night, which won’t take away much cash from your Cuba budget. You can also request dinner as well, for an additional cost of around $7. This is the best food in all of Cuba, do not miss out on eating at the casas! Wondering where to stay in Cuba? The popular Airbnb and Booking.com now offer their services for accommodations in Cuba. 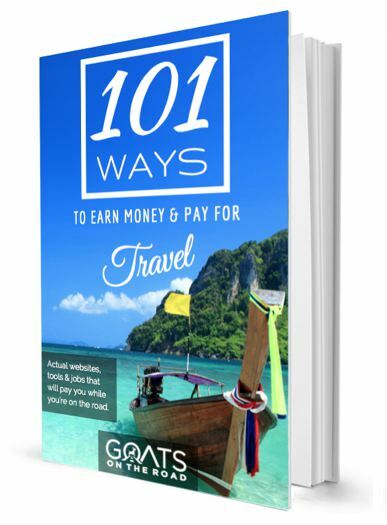 Click here to compare costs for guesthouses and casa particulars on Airbnb, and click here to compare costs on Booking.com. 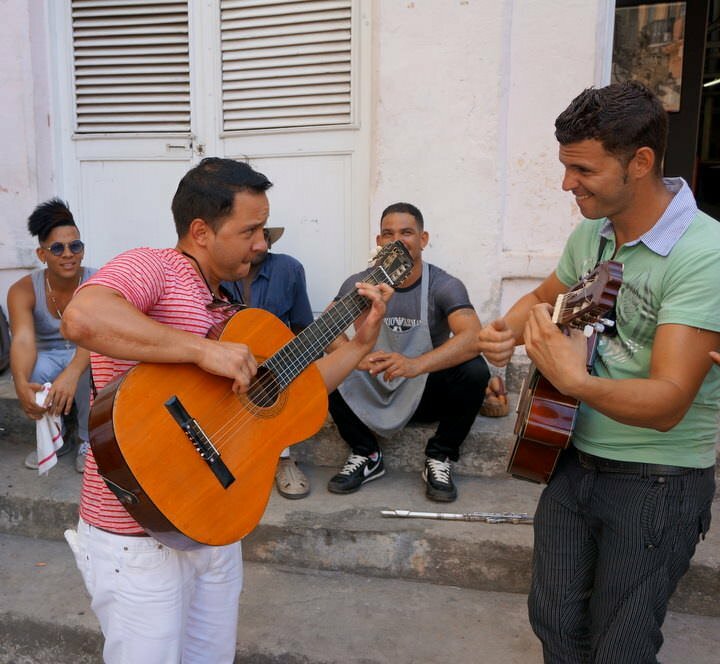 Cuba’s diverse music scene spans multiple genres. Perhaps best known to Americans is a form called son, which was celebrated in the documentary Buena Vista Social Club. Another traditional folk style — trova — is personified by singer-songwriter Silvio Rodriguez, a Bob Dylan-like figure in Latin America. Danzón, a traditional style of music used for ballroom dancing, is also a popular format. You’ll hear lively music coming out of every home, business and passing car. Definitely make sure to check out one of the many night clubs an enjoy the music! A UNESCO World Heritage site, Trinidad dates back to 1514. In the 17th and 18th centuries, the town served as a key location in the slave trade and a center for producing sugar. Today, its cobbled streets are stocked with Colonial-era homes painted in gorgeous pastels. This is also a great place to go horseback riding on a day trip, and to visit the nearby Playa Ancon beach. Trinidad is busy but beautiful, and definitely worth a visit. Cuba boasts some of the Caribbean’s — and world’s — most scenic beaches. One popular beach destination is Varadero, a resort town in the province of Matanzas. The town features over 50 hotels stretched out along its white-sand beaches on a peninsula reached by drawbridge from the north coast. Varadero is home to the Cayo Piedra Underwater Park- a diving and snorkeling zone- and known for deep-sea fishing, golf, and skydiving. A more relaxing spot is Guardalavaca, which beaches are framed by warm waters and lush foliage. Other popular beach areas include Playa Paraíso (Paradise Beach) and Playa Sirena on the island of Cayo Largo del Sur. There’s little to do here but bask in sunshine and pristine sand. Another famous beach to check out is Cayo Coco, which provided the setting for Ernest Hemingway’s Islands in the Stream and The Old Man and the Sea. 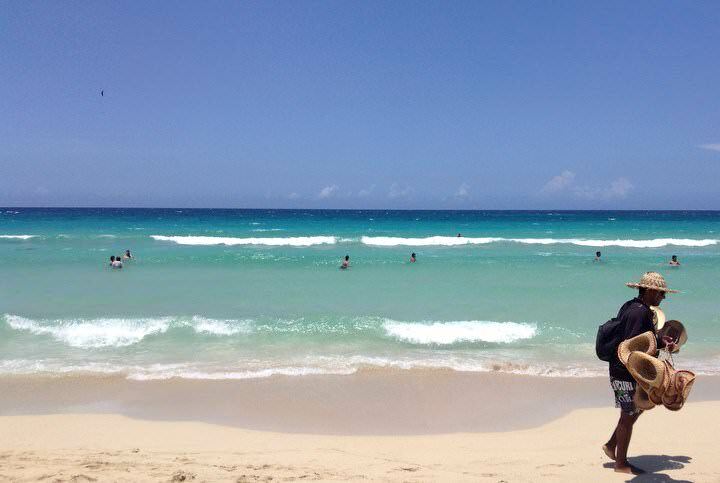 Also, don’t miss Playas del Este, which is located just 20 minutes from Havana! This is a great escape from the hustle of the city, and is a popular spot for locals. Two other favourites are Playa Ancon outside of Trinidad and Cayo Jutias, which is about 40 minutes from Vinales. You’re never far from a beach in Cuba! Site of the Bahia de Cochinos, where the U.S. attempted its “Bay of Pigs” invasion in 1961, the Zapata Peninsula is a swampy, forested area. The coastline has become a beacon for scuba divers looking to explore its coral reefs. The story of the Bay of Pigs invasion, described by locals as “La Victoria,” is told from the Cuban perspective at Museo Giron. In 1492, Christopher Columbus arrived in Cuba in Baracoa, an area now known for its chocolate and cacao industry. The landscape is dominated by the nearly 1,900-foot-high table mountain called El Yunque. Located on the opposite side of Cuba from Havana, Baracoa can be reached by plane, but most visitors travel by bus from the capital. Getting here is a bit difficult but worth it! The Parque Nacional Viñales, another of Cuba’s UNESCO World Heritage sites, features limestone hills that cut through lush valleys. 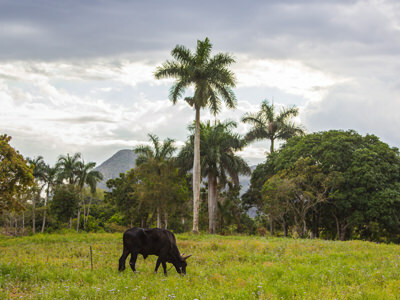 In the depths of the valleys you’ll find colorful farms growing tobacco, fruit, and vegetables. 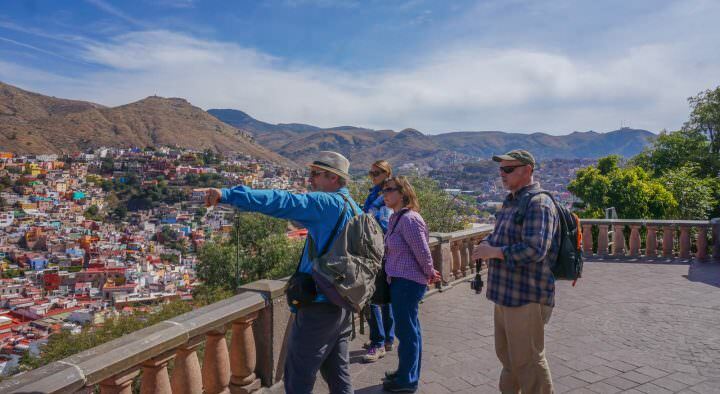 This popular hiking and horseback-riding destination can be reached by car or bus. It’s perfect for a day trip from Havana, but it’s recommended to spend at least a few nights in Viñales! This university town is best known as the location where Che Guevara waged his final fight during the Cuban revolution. Guevara is buried here in a mausoleum and commemorated in a monument and bronze statue in the Plaza de la Revolucion. The nearby Museo Historico de la Revolucion offers mementos from Guevara’s life, while the Monumento a la Toma del Tren Blindado marks Guevara’s final stand. Located just outside Santiago, Cuba’s second biggest city, the Castillo del Morro, dates back to the 17th century. Designed to withstand marauding pirates, the UNESCO World Heritage site was used as a prison in the 18th century. 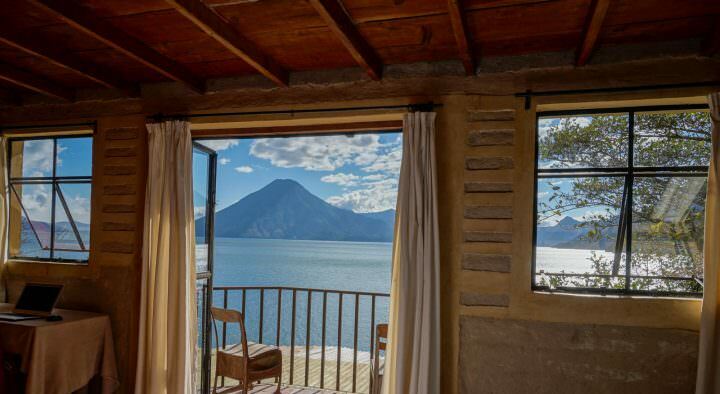 A little farther outside Santiago is Parque Baconao, a World Heritage Biosphere Reserve featuring coffee plantations, botanical gardens, and panoramic views of mountains, water, and the volcanic Gran Piedra, which rises some 4,000 feet. There are numerous reasons to travel to Cuba, these 10 reasons barely even scratch the surface. Book a flight and see for yourself – Cuba has so much to offer! Great! I’m going to Cuba in october and these were definitely on my list!! Cuba is amazing , lived there for 6 years of which I spent 5 years in Cuidad de la Habana province . 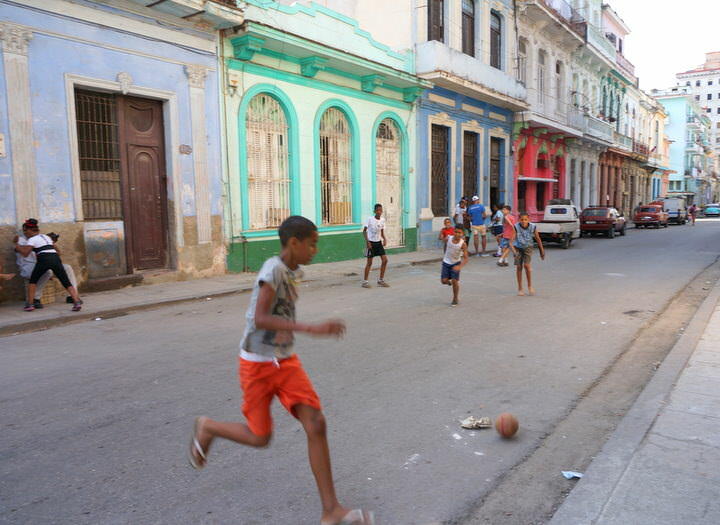 Loved exploring Old Havana and other parts of Cuba there was so much to explore to do . Living there would be such a different experience than that of a traveller 🙂 Glad you love it as much as we do! We sent 8 days in Havana in Feb 2016. About Cuba before traveling there. 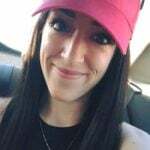 Awesome post by Bree. Lots of very helpful information. 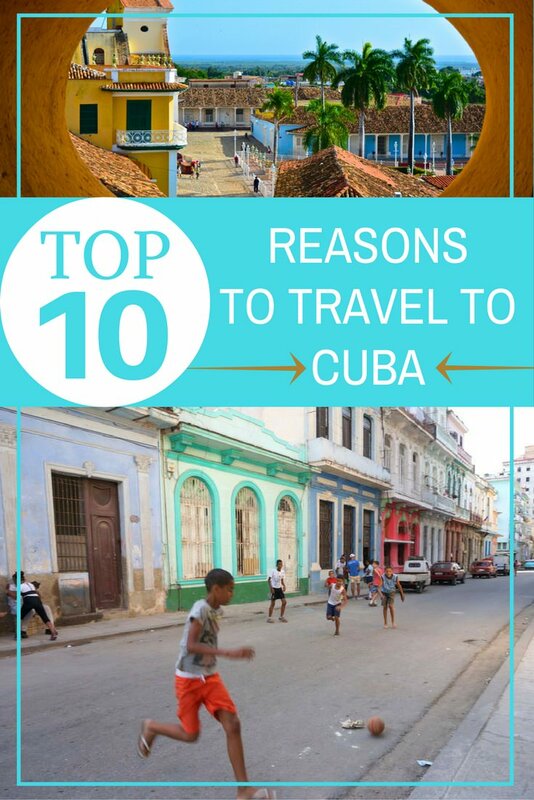 So much so that we have linked to this article from our one on Cuba – https://minimalistjourneys.com/cuba/. It was the third time to visit this amazing vibrant and ever changing island and surprize, surprize, we already plan to return some day.